Teatro Romea Barcelona. 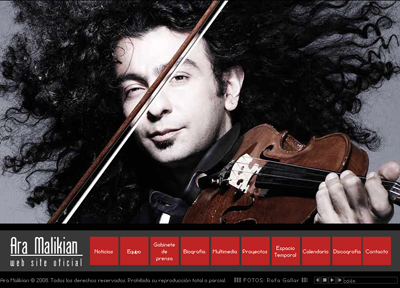 Ara Malikian. Eduardo Ortega. Fernando Clemente. Gartxot Ortiz. This entry was posted on 3 enero 2010 at 12:20 am and is filed under Info. You can feed this entry. You can leave a response, or trackback from your own site.